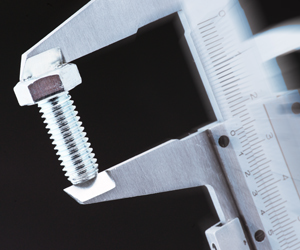 Inside Accurate’s 90,000 square foot home, we stock every imaginable type of fastener. Our products are available in bulk and a variety of different packaging methods. If you don’t see what you’re looking for here, give us a call. 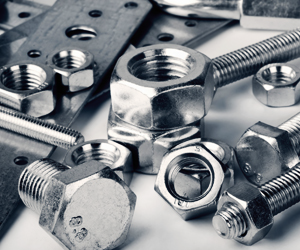 We specialize in hard to find fasteners. © 2015 Accurate Fasteners LTD . All rights reserved.